When negotiated settlement is possible, Catherine works through attorney negotiation, mediation and arbitration to resolve cases without court involvement. Mediation is a non-binding form of alternative dispute resolution in which parties attempt to resolve differences with the help of a neutral mediator. 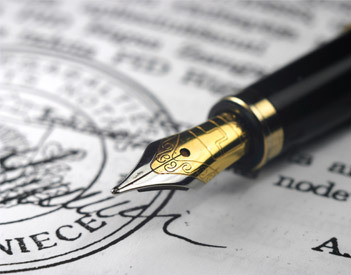 Arbitration, unlike mediation, is a binding form of alternative dispute resolution that can also resolve disputes without court involvement. Negotiation and alternative dispute resolution are often cost-effective ways to settle without involving the court. Catherine focuses on making the settlement process understandable and being accessible to her clients while helping them reach the best possible outcome. When settlement is not an option, Catherine brings over 18 years of litigation experience into the courtroom. Catherine practiced for over a decade with one of the largest and most prestigious law firms in the Southeast and is an experienced trial lawyer. She represents her clients in all aspects of litigation, from filing claims, pursuing discovery and through trial and collections.